Liu Changkun, CPC member, is the President of China Association of Chief Financial Officers since 2008. Prior to that he was Director of Department of Personnel and Education, Ministry of Finance, Member of Party Leadership Group & Assistant Minister, Ministry of Finance and Special Inspector assigned by State Council. 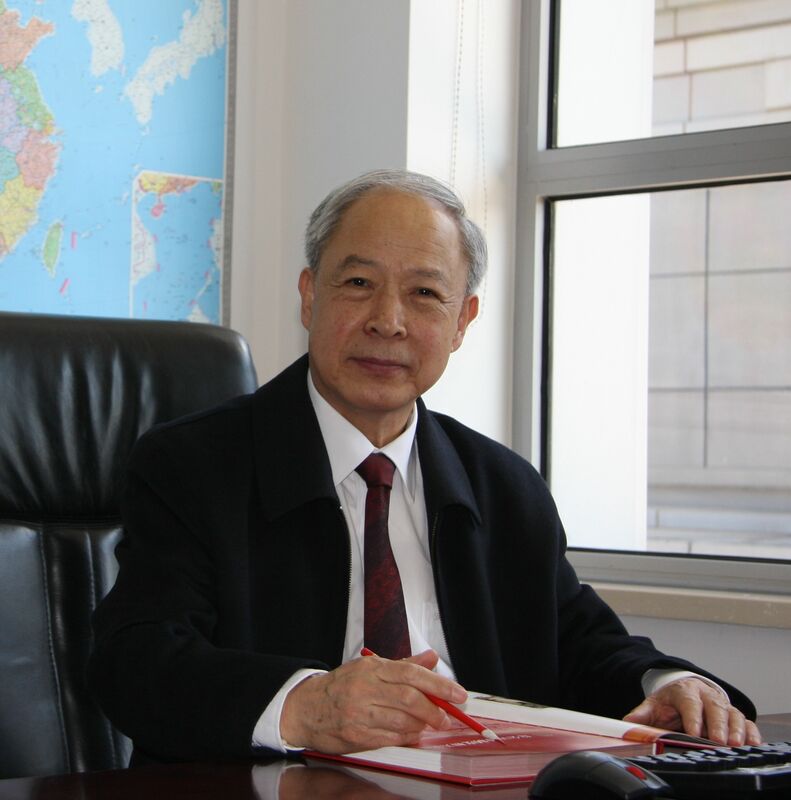 In the years 2000-2004, Liu Changkun was Chairman, Supervisory Board of Key Large State-Owned Enterprises of State Council, and in 2005-2007, served as Executive Vice President, China Association of Chief Financial Officers. Liu Changkun holds a Bachelor Degree.